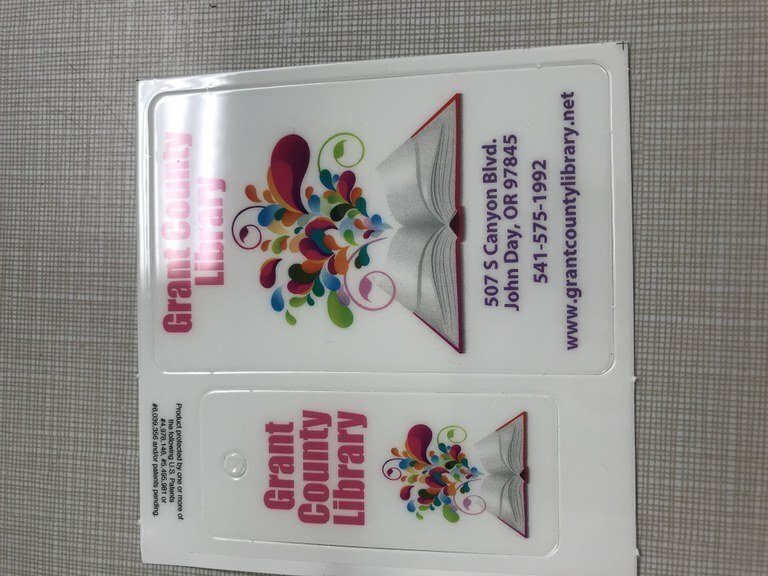 You are here: Home / Online Services / Want a library card? 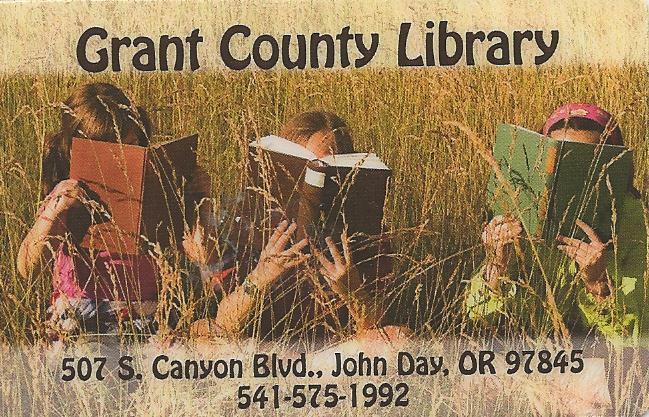 Information on receiving a Grant County Library card. It's the size of a credit card, for easy storage in your wallet, and gives you access to online services. 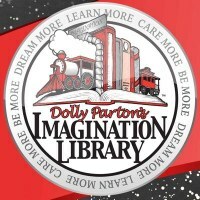 Please print a copy of the Library Card Information Sheet and fill out the Form. Come in and pick up your new card and we will help you get started. Be sure to bring your photo ID. 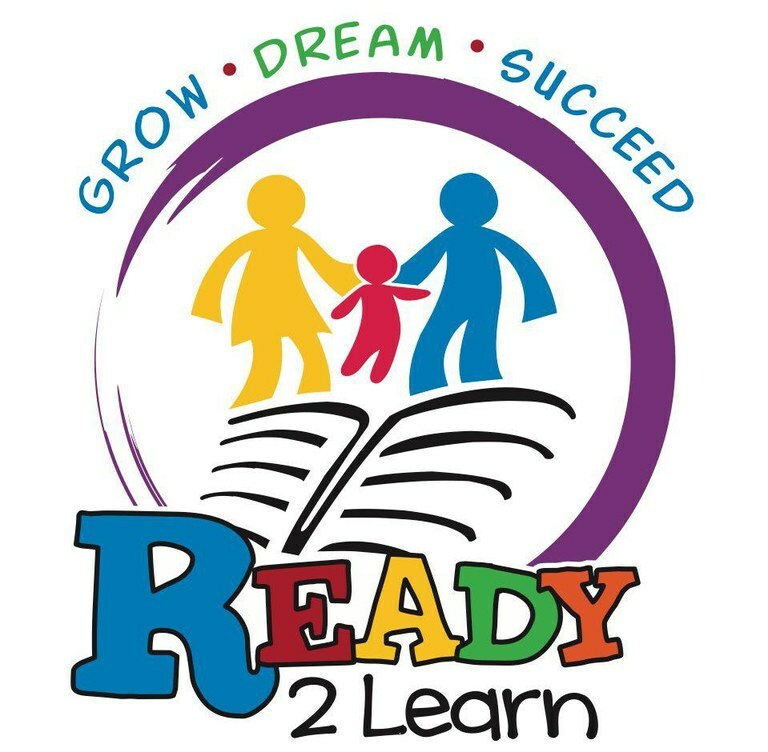 To download Adobe Reader version of the Library Card Information Sheet click here. 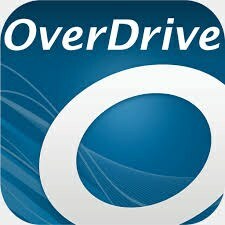 To download Microsoft Office version of the Library Card Information Sheet click here. Click here to download a Microsoft Office viewer. To download form for other word processors (rtf version) click here.